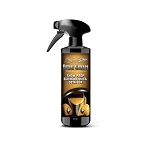 Boyds Hot Rod Metal Polish is designed to restore, clean, polishes and protects metal surfaces to achieve stunning results with little effort. 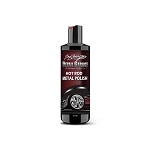 Boyds Hot Rod Metal Polish uses advanced cleaners that cut through oxidation fast and easy for quality results. 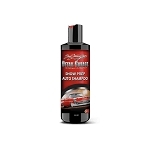 Is a premium citrus based auto shampoo designed to cleanse your paintwork and leave behind a brilliant shine. 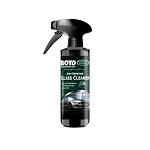 Boyds contains a fresh citrus scent and is 100% surface friendly. 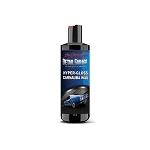 The innovative hyper-wash utilizes the natural cleaning power of citrus to break down heavy dirt, debris, and road grime. 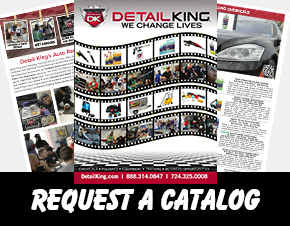 Detail King offers a full selection of Boyd Coddington Detailing Products. 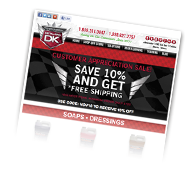 These are high quality top of the line private products, specially formulated for legends of auto detailing.